In the hills outside the southern Chinese city of Guangzhou, writer Peter Hessler found himself at a restaurant specializing in a particular delicacy: rat. Not everyday city rat, but freshly caught mountain rat, the kind that spends its days eating the fruits of the forest. This is typical of the places Hessler likes to take his readers – that is, wherever ordinary people are eating, joking, talking, living. He spent 10 years in China after arriving there as a Peace Corps volunteer in the mid-1990s, and his books, including River Town: Two Years on the Yangtze and Oracle Bones, led to a MacArthur “genius” grant in 2011. 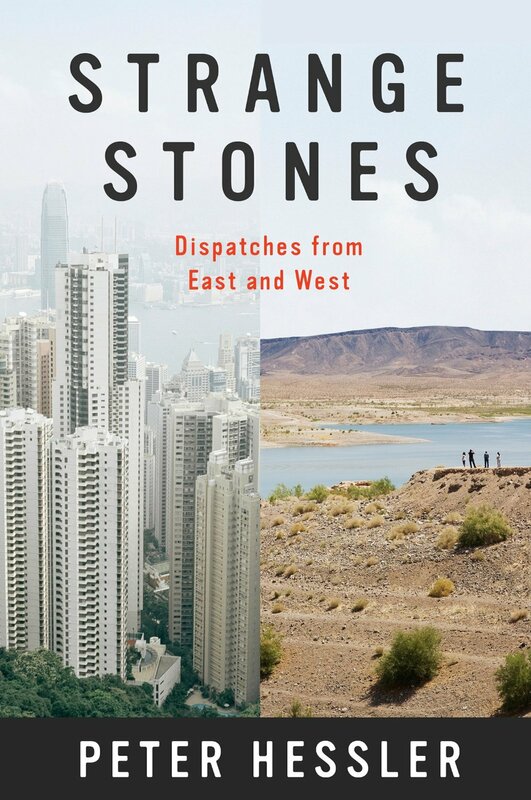 His newest book, Strange Stones: Dispatches From East and West (Harper Perennial, 2013), is a collection of stories set in China, in rural Colorado (where he and his wife moved in 2007), and in Japan.